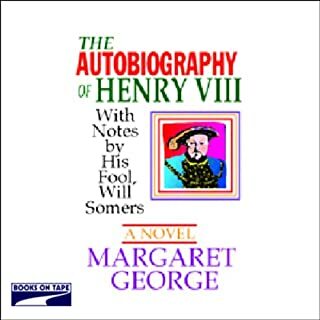 Margaret George's novel brings into focus the larger-than-life King Henry VIII, monarch of prodigious appetites for wine, women, and song. As usual, George has produced a thoroughly written, researched and highly enjoyable volume. I read this in my 20s, but this time was better, due to the remarkable performance of David Case; I swear the man is a modern day Richard Burton and he nailed H VIII. You can hear all the different stages of Henry's life through Case's voice; from the eager young king to the pained, embittered and disillusioned old man. It's ridiculous how many books I've devoured on the Tudors, and this one definitely remains one of the best. Very highly recommended! 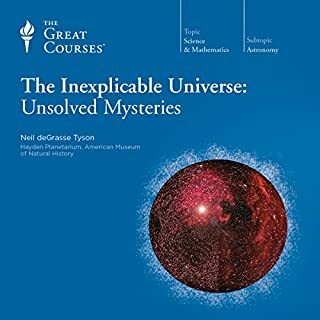 Neil deGrasse Tyson is a wonderful lecturer, and he presents extraordinarily interesting and difficult material in an understandable and entertaining manner- I highly recommend these lectures. A lot of statistics and reasonable projections are given; when I say 'reasonable', I mean frightening to most people, because in my experience, most people b!ow off climate change caused by humans. Doesn't anyone read Scientific American or Science Daily any more? Anthropogenic climate change is happening in front of our eyes. But I don't believe that anyone will do anything about it, and as far as I can tell, it's already too late. The tipping has already been reached, and people aren't going to change. The author pretty much believes that, too. He makes a good case for it, so it's an honest book. The water WILL come, and when it does, all we can do is adapt and/or run. Good book. Great Listen! You will not be disappointed! This is another wonderfully written and performed book by P Gregory. It is the story of the Grey sisters, and how Q Mary & Q Elizabeth persecuted them for their connection to the throne. It gives a very compelling portrait of Elizabeth, as a highly jealous, vindictive and anxious queen. Gregory is a historian and has a PhD in literature, so I trust in her knowledge of actual events. She has a gift for the female perspective and this book shines through in that. And, as always, Ms. Amato as narrator has done a magnificent job. 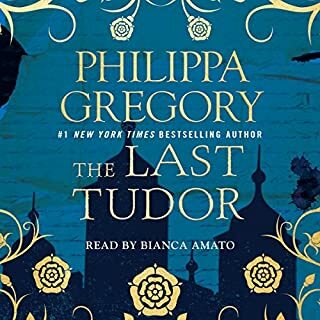 In the afterward, Ms. Gregory wrote that this is likely to be her last Tudor novel, but I really hope not, as I immensely enjoy her work so much. 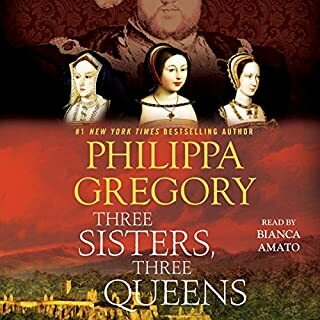 From the number-one New York Times best-selling author behind the upcoming Starz original series The White Princess, a gripping new Tudor story featuring King Henry VIII's sisters Mary and Margaret, along with Katherine of Aragon, vividly revealing the pivotal roles the three queens played in Henry VIII's kingdom. Didn't want it to end! Utterly outstanding! This is an another outstanding work by P Gregory! 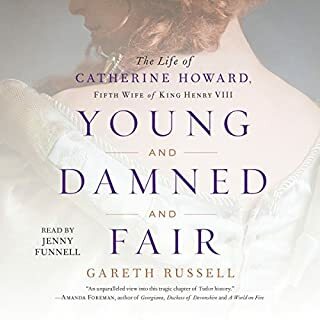 She did a wonderful job and gave a beautiful portrayal of the little known elder sister of H VIII, Margaret, whose viewpoint is told throughout the story. I feel as though my understanding grew, as Ms. Gregory specializes in the rendering of medieval women's points of view; an advocate of those whose voices were almost always silenced by men. The narrator, Biana Amato, gave an absolutely engrossing performance and I will most definitely be looking for her in the future. Lovely book and work by very talented women! 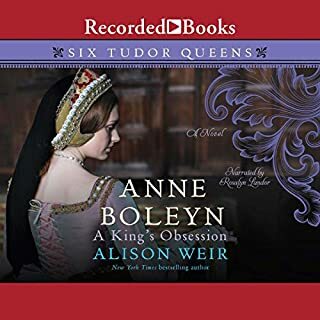 This is a magnificent work about Catherine Howard, likely Henry VIII's most little known queen. The research is impeccable, the writing is mesmerizing and the subject is fascinating. If you wish to know more about the late Henrican court, this book is a great place to start. I very highly recommend it, as it was enjoyable, knowledgeable and entrancing. This book presented a lot of very interesting information; lots to mull over and think about with a a good, slow sipped cognac. 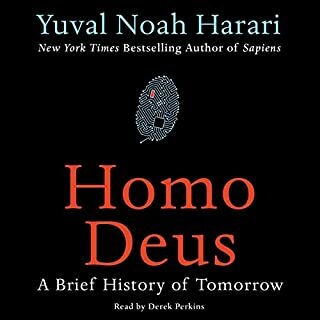 I really enjoyed Harari's writing, and while he jumps from topic to topic, he interweaves them rather well. 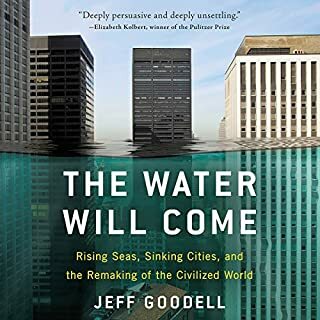 This is a book for a thinker who is considering the possible ramifications of epigenetics and biotechnology and how far a person is willing to go. I would recommend it. What the . . . ? What has happened to Alison Weir? I have long revered Weir, feasting on her books, but what is this? It's like Anne Boleyn for Golden Books. I half expected to hear H VIII to go jousting on unicorns and all the ladies to be wearing coronets of rainbows. This fairy tale garbage is beneath Weir. I finished it out of respect for her, but it was with gritted teeth. Has she just decided to abandon facts? She's a good historian, so I can't understand why she would write this. And the narrator's voice, I'm sure pleasurable in many circumstances, was smug, predictable, overly-articulated, cadenced and annoying, so I'll be avoiding her in the future. Another gritted teeth situation. This book was a major disappointment. Audible, you should REALLY try some Margaret Campbell Barnes and Lacey Baldwin Smith. Those two knew/know what they are doing. This is my last AW book. And you know, I love and admire Anne Boleyn. She deserved much better than this! 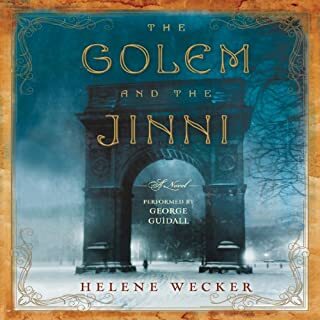 This book really kept me tied to the unique dialogue between the heroine and the anti-hero/anti-villian - the writer & narrator were wonderful! Try this if you want something different!